We Specialize In Locs & Natural Hair Care For All Textures! 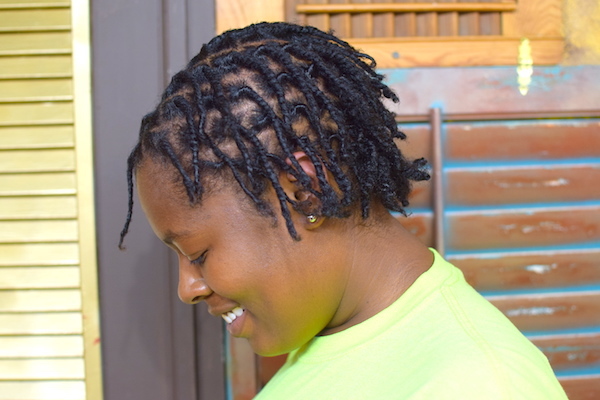 "I absolutely loved having Jocelyn start my locs (2nd time), she was very professional. Answered every last one if my questions (I ask a lot lol). Just patient with me. She also kept saying if I had any questions don't hesitate to call. Which I liked. She loves what she does, and that's always a great thing. Would definitely recommend her for your loc needs. Also healthy hair is first with her, and myself as well. Thanks again Jocelyn." "She is very knowledgeable in natural hair care and product solutions. Thanks to her thorough knowledge and skills my hair is very healthy and growing very well. She is very professional and had a great personality. " 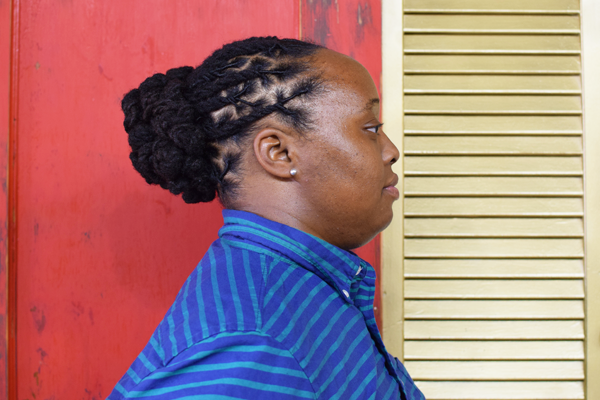 "It was a pleasure getting my locs maintained by Jocelyn. She really listened to my concerns and gave me individualized instructions on how to take care of my hair. She did not shove products down my throat, and believes in not only making you look good at her appointment, but also how to keep it looking good afterwards until your next appointment." We Offer Services for Locs, Sisterlocks™ and Natural Hair of All Textures! Our maintenance techniques range from palm-rolling and interlocking for locs to coily sets and blow-outs for natural hair. 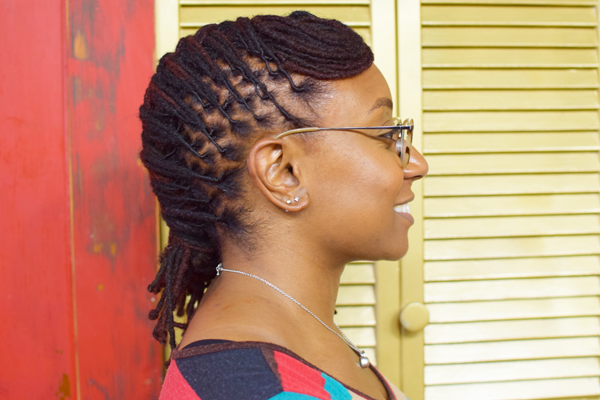 Our installation services for locs include Sisterlocks™, micro locs, permanent loc extensions, and instant locs. We also offer installation services for extensions, including marley twists and havana twists. 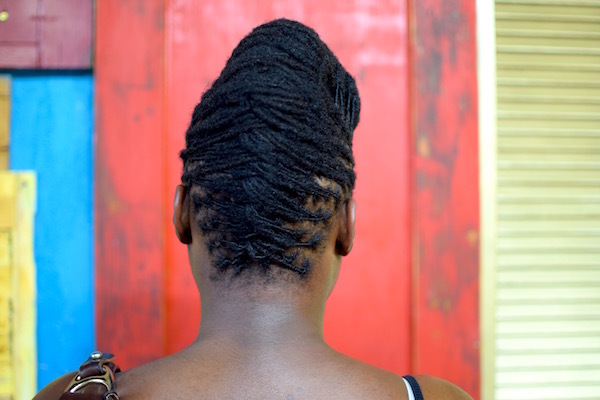 Our repair services for locs include reattachment, reinforcement, combining, and individual extensions which will all help to fortify and restore the natural beauty of your hair. Our hair care treatments for locs and natural hair that include hot oil treatments, protein treatments, hydration treatments, and detox treatments. Every treatment is customized to deliver the best results for your hair.